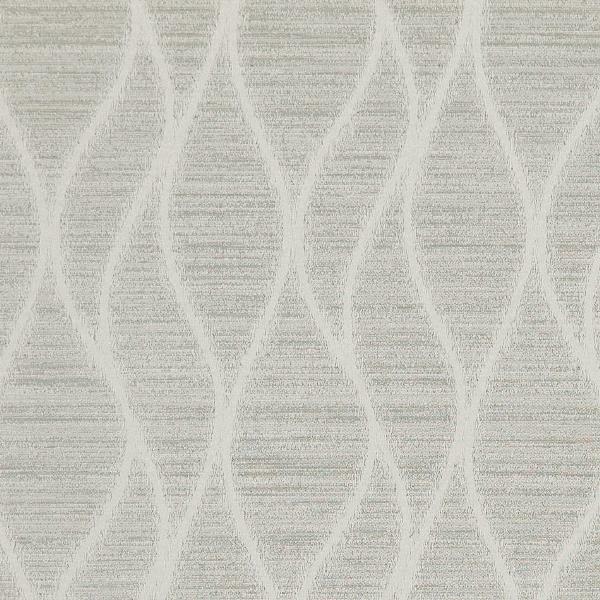 If you love the look of contemporary luxury then our new collection Nuance will add the finish you’re after. 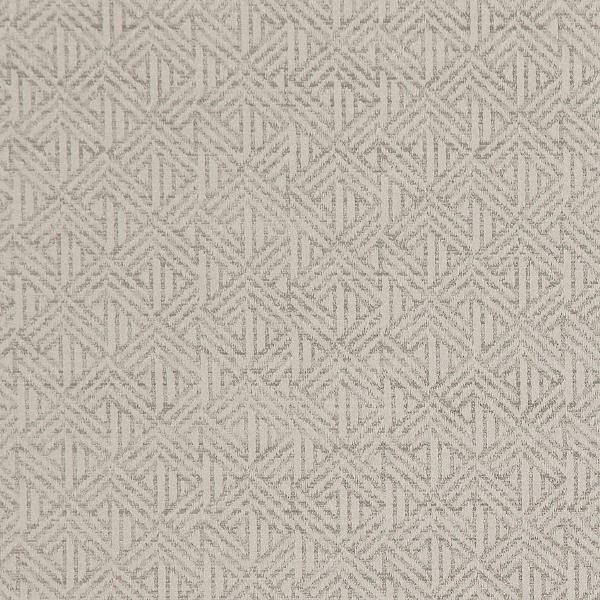 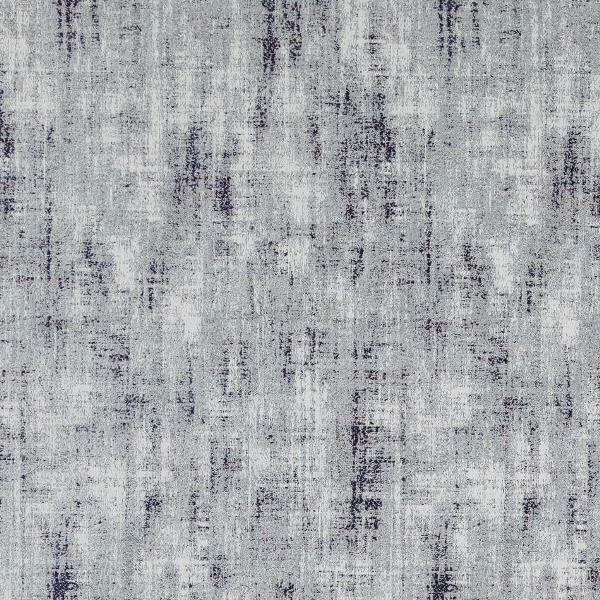 Its subtle textures give a sense of minimalist calm, while the jacquard weaves create interest in a room. 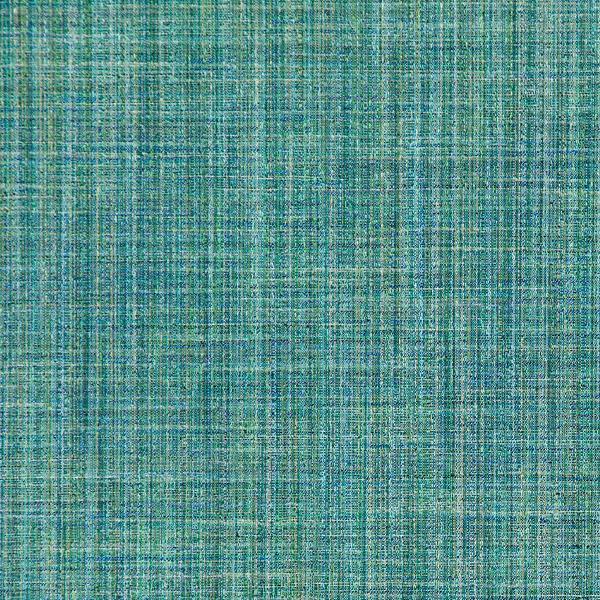 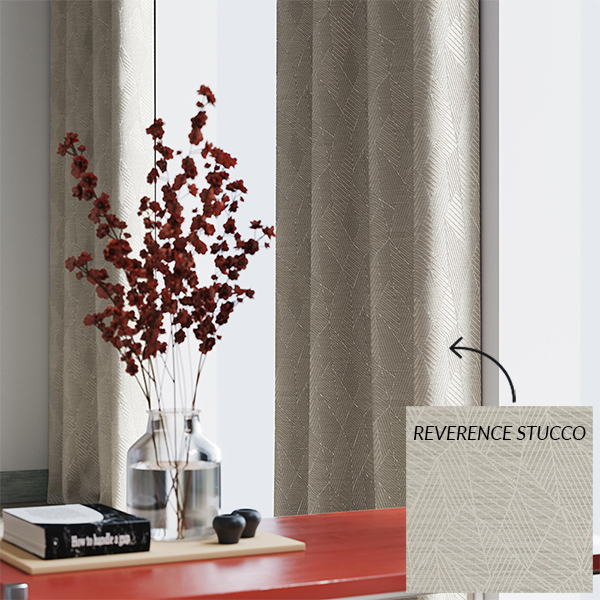 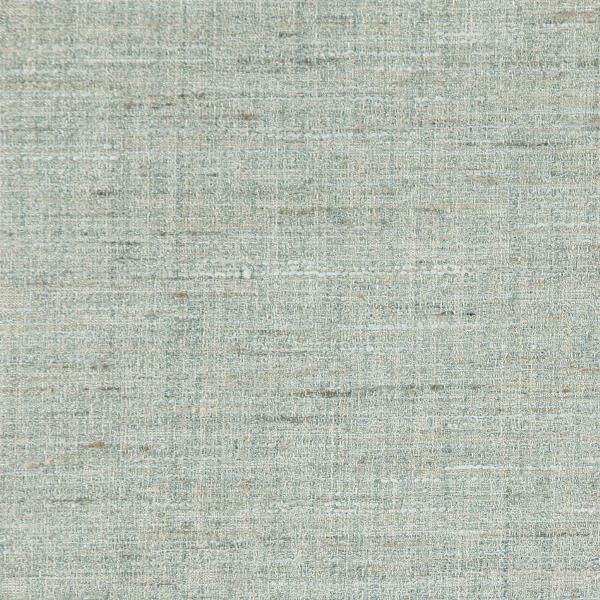 Suitable for curtaining, blinds and scatters, Nuance has 42 beautiful colourways. 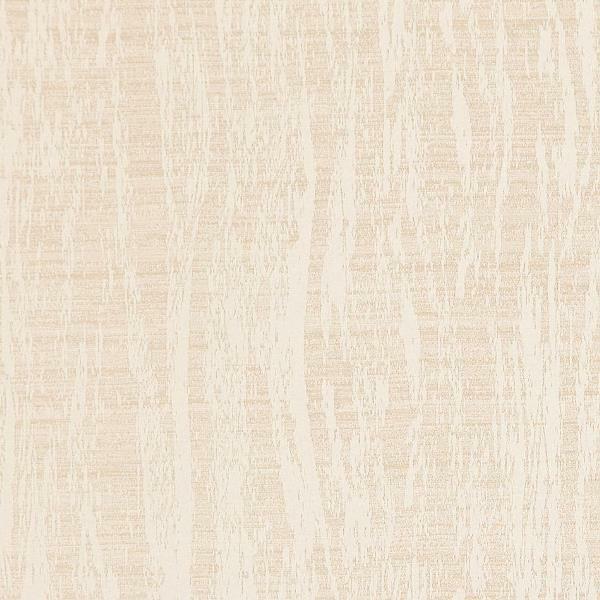 A proliferation of neutrals ensure there’s ample choice to seamlessly blend with a wide range of interior styles and colour schemes. 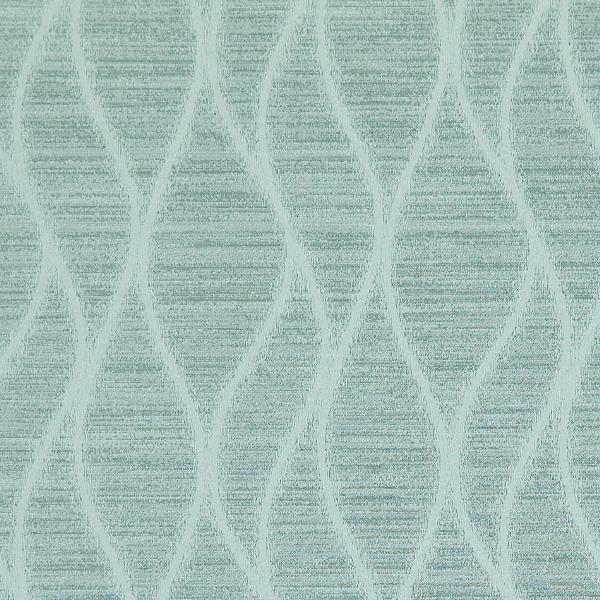 And if you’re looking to make a statement, there’s rich Lazuli, alluring Twilight and daring Emerald. 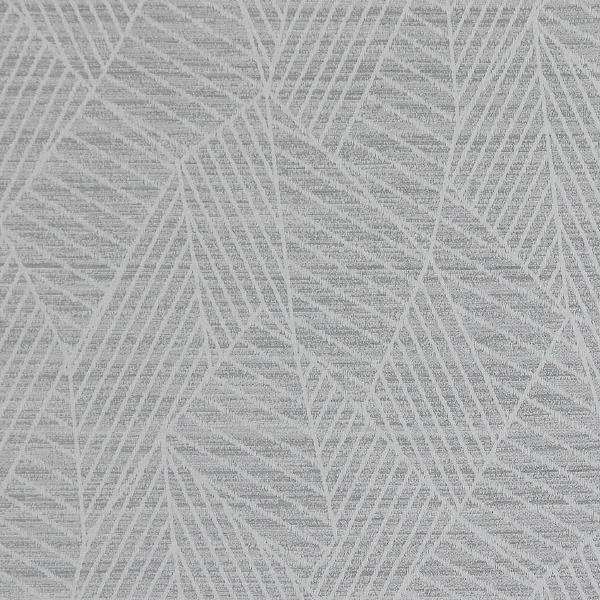 An added bonus is that the collection is eco-conscious, certified by Oeko-tex to ensure we don’t harm the environment or our families.